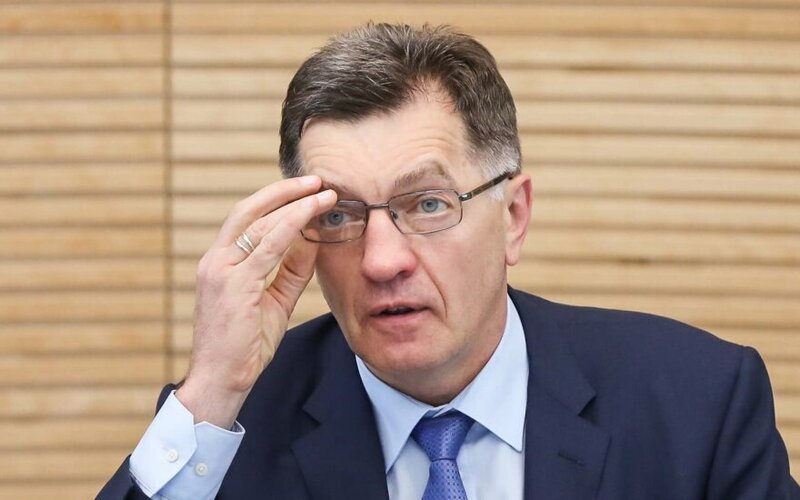 The Government of Lithuania is currently not considering accepting more refugees than 325 it has committed to, although it does not discount such a possibility, the country's Prime Minister Algirdas Butkevičius says. "There's no discussion on the issue yet. Perhaps we'll do that later. Lithuania is expected to receive 325 people and we are getting ready to implement this program soon," the head of the Lithuanian government told journalists on Wednesday. In order to help Southern European countries to deal with the refugee crisis, Lithuania has committed to receive 255 refugees in the next two years from Italy and Greece and also 70 people from Turkey, mainly Syrians. The Polish prime minister said on Monday that Warsaw might up the number of refugees it planned to accept. The country with a population of 38 million is set to receive 2,200 migrants. Over 350,000 migrants have reached Europe via the Mediterranean Sea this year, and around 2,600 perished during the journey.